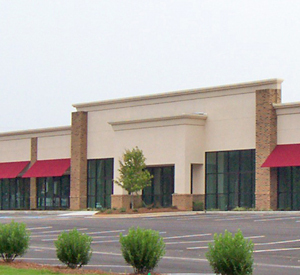 From new church construction in Marietta to remodeling an office building in Kennesaw, Prime Construction can provide you with the thorough, well-planned commercial construction services you need to create a beautiful and cost-efficient building. Rather than taking a cookie-cutter approach, we provide tailored, custom-designed solutions that meet your individual needs. We’ve operated on all sides of the table, from working as an intern architect to the developer, builder, and buyer, and our experiences in each capacity give a depth to our construction services and renovations that others simply can’t match. 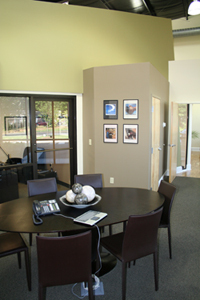 At Prime Construction, we offer a unique perspective that makes our commercial construction projects in Atlanta and the surrounding areas move quickly and seamlessly, and helps us keep you well informed through every step. For each job, our staff provides you with detailed schedules of project cost/completion estimates and critical path charts. This information is constantly analyzed and updated to reflect the ongoing status of the project. Not only does this ensure that the final product meets your needs and expectations, but by keeping you completely up to date – and by keeping an eye on even the smallest details – the construction process runs smoother overall. For more information on home or commercial construction from Prime, contact us today. We operate throughout the Atlanta area and many other areas of Georgia including Marietta, Kennesaw, Smyrna, and more.